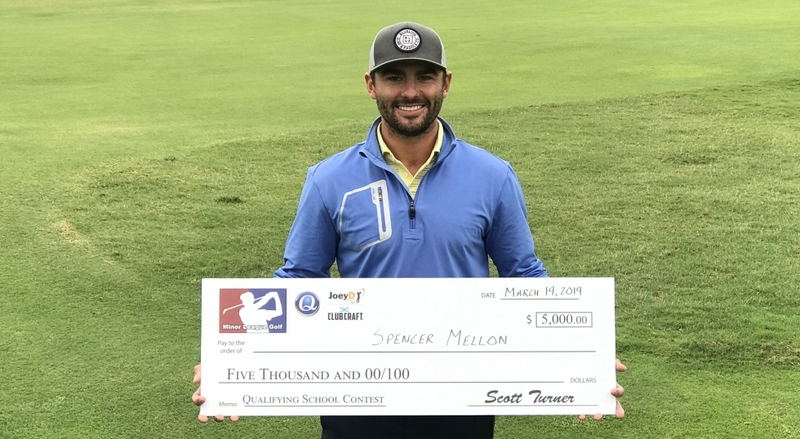 PALM CITY, Fla. - Spencer Mellon of Oakmont, PA fired rounds of 67-71 to win 2019 Qualifying School Contest #2 at The Fox Club. Mellon (-5) started the final round two shots behind overnight leader Tarik Can (-7). Mellon closed the gap to just one after birdies on 12 and 14. At that point he was -5 while Can was leading at -6. Can missed a 3 foot birdie putt on 16 to extend his lead. At the par-3 17th hole Mellon rolled in a 30 foot birdie putt and watched on as Can missed a 4 foot par putt. Can made a great up and down for birdie on the last to tie it up. Mellon's 12 foot birdie putt for the win just slid by. Mellon and Can returned to the risk/reward par-5 18th hole for the playoff. They halved it with birdies on both the first and second playoff holes. On the third time around Mellon hit the green in two and Can's second shot found the out of bounds to the right. Mellon would go on to win the playoff and the $5,000 first place prize. 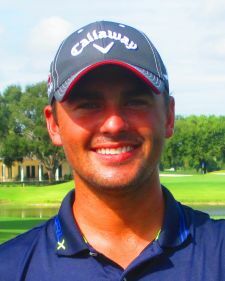 Congratulations Spencer and good luck this year at Q-School. 23 of the 51 players participated in the Qualifying School Contest presented by Joey D Golf creating a prize pool of $4,600. First place in the contest was guarenteed to be $5,000. Mellon can put that $5,000 towards the Q-School entry fee of his choice. A big thank you to The Fox Club for hosting and Joey D Golf and ClubCraft for sponsoring the Qualifying School Contest. Must be playing in Fox Club 2-Day event to participate in the Contest. 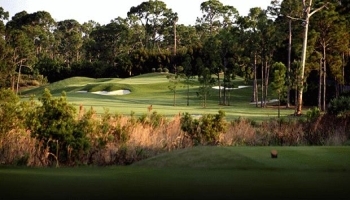 The player with the lowest 2-Day total score will receive $5,000 towards the Qualifying School of their choice. Winner will be reimbursed after beginning their first stage.